Charles Towne's New Market Course opened for horse racing in 1760. The track was one of a series of racecourses laid out in the Lowcountry beginning in the 1730s. 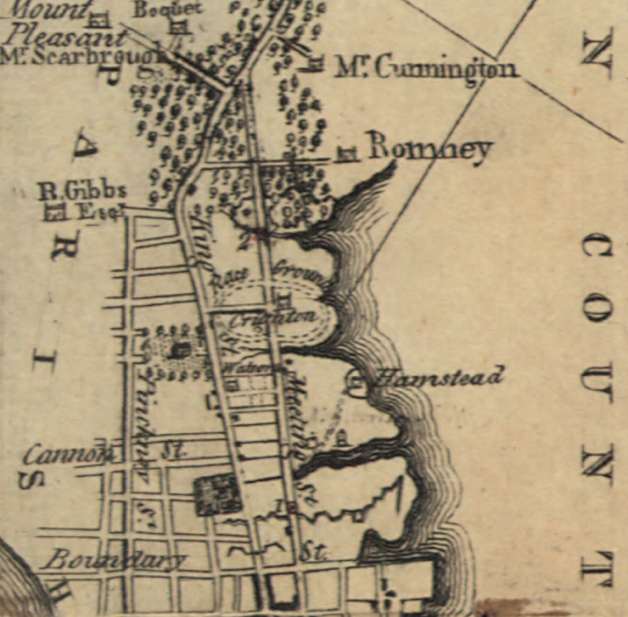 In 1734, the South Carolina Jockey Club was constituted, and the next year the York Course was laid out near the Quarter House on Charleston Neck. The York Course was the colony's main racetrack into the 1750s, but the opening of a course much closer to town brought an end to the York Course races. Whether the New Market racecourse was named for the famed English track, or whether the name had been separately applied to the land on which it was laid out is not certain. 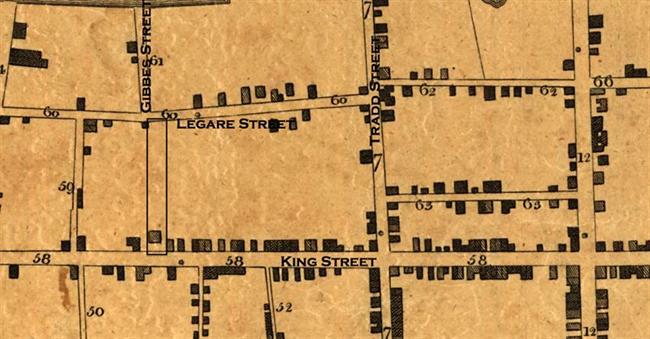 New-Market, a suburban farm east of the Broad Path (King Street), was owned by members of the Blake family and leased to Thomas Nightingale. He kept a pasture and farm there, and perhaps a store or tavern. In 1754, subscriptions were taken for investment in a Newmarket Race Course, but not until February 1760 did the "Charles-Town Races" begin at New-Market Course. From that time until the interruption of the American Revolution, racing at New Market was a regular annual event. After the Revolutionary War, almost as soon as civil government was restored in the Lowcountry, the South Carolina Jockey Club reorganized and reinstated the Newmarket Races. After just a few years, according to the club's historian, John Beaufain Irving, the 1786 season ushered in a "golden age of racing." Newmarket's annual February race week continued until 1791, when Colonel William Alston, Colonel William Washington, and twenty other planters organized a new race track. The Washington Race Course opened for the 1792 racing season. With the establishment of Washington Race Course, the New Market track was abandoned. There is no vestige of the course today. Its site lies beneath the tons of concrete and steel that constitute Interstate Highway 26 and its King Street exit. 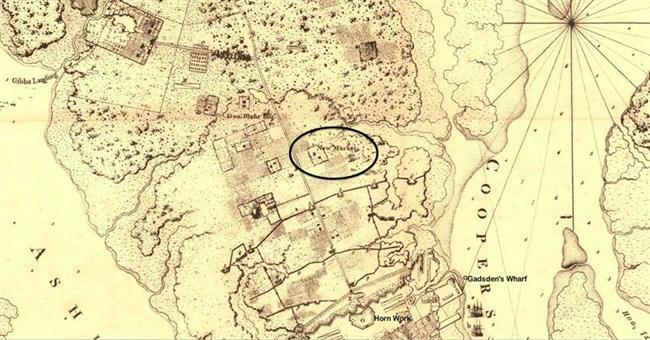 The New Market area is shown on this 1780 plan of Charleston. 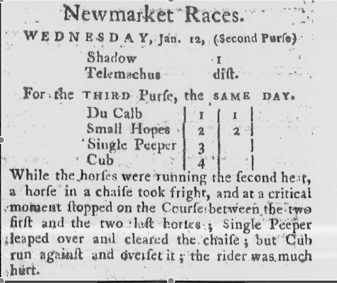 The South-Carolina Gazette and General Advertiser reported on the January 12, 1785, Newmarket Races. The New Market Track is shown on this 1787 map. 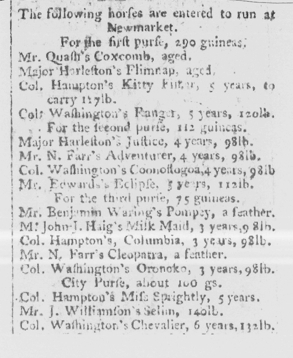 Race entries, Charleston Morning Post, 1/10/1787. The next day's South-Carolina Gazette reported results of the first race, for 290 guineas: "The two heats were taken by Ranger. Kitty Fisher came in the second horse, and Coxcomb the third. Flimnap was distanced the first heat." 27 King Street (Miles Brewton House), the city residence of William Alston, a Georgetown County rice planter and noted thoroughbred race horse breeder. In 1791, the final year of the Newmarket Races, Colonel Alston's mare Betsy Baker beat Colonel William Washington's mare Rosetta in two one-mile heats. 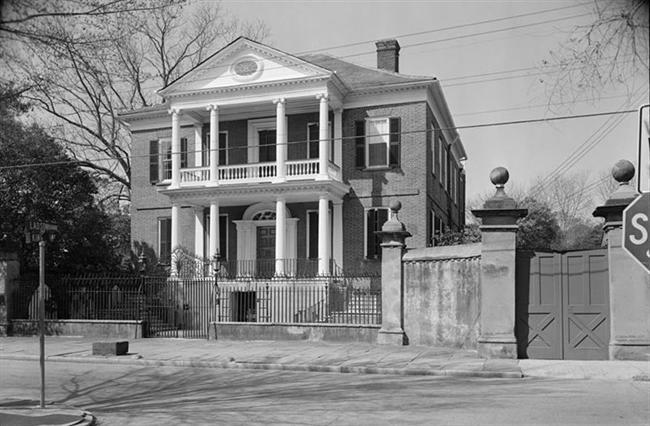 The garden and back lot of William Alston’s King Street property extended through the block to Legare Street. After a grueling day at the Newmarket Races, his champion thoroughbred Betsy Baker walked home to her stable behind Alston's house, a "great crowd following her" down Legare Street.